Jaacob Bowden has always had a love of sports and fitness. 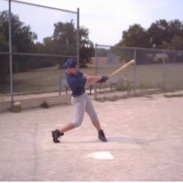 As a child Jaacob played competitive soccer, cross country, basketball, baseball, track and field, tennis, golf…and dreamt about playing in the NBA or MLB. Although he played NAIA Division II basketball and was invited to a tryout at the Metrodome for the Minnesota Twins, after pharmacy college Jaacob thought any aspirations to become a Professional Athlete were gone and thus he began working as a computer engineer in St. Louis and then Kansas City. In 2003, uninspired in his daily work and realizing that playing golf gave him tremendous satisfaction, Jaacob traded in his corporate career to pursue the dream of becoming a Professional Golfer. This was despite then being a 27 year old average golfer who typically drove the ball 220-275 yards/drive. After moving from the Midwest to California, Jaacob was taken under the wing of Dan Shauger who introduced Jaacob to Guinness World Record Long Driver Mike Austin. 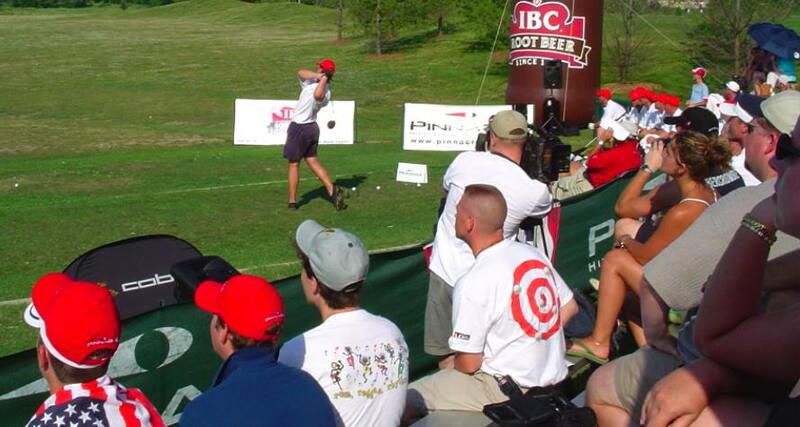 Jaacob progressed quickly and in July of 2003 won the Pinnacle Distance Challenge using the Mike Austin swing with a televised drive of 381 yards. 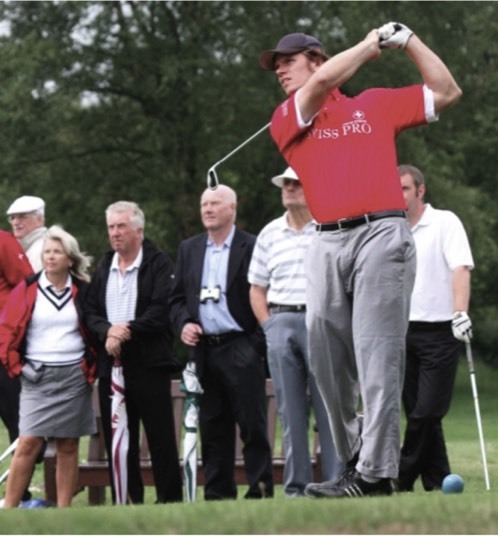 Over the next few years, he continued to compete in long drive in 2006 and 2007, winning multiple qualifiers for the World Long Drive Championships, including a grid-record 421-yard blast at a World Local Qualifier in Temecula, California. In 2007, Jaacob shot his first tournament round in the 60s as a professional at the Long Beach Open, using single length irons. Between 2005 and 2012, Jaacob competed in approximately 30 weeklong tour events around the world in the United States, Europe, Asia, and Africa, making multiple cuts and shooting many rounds in the 60s and 70s. 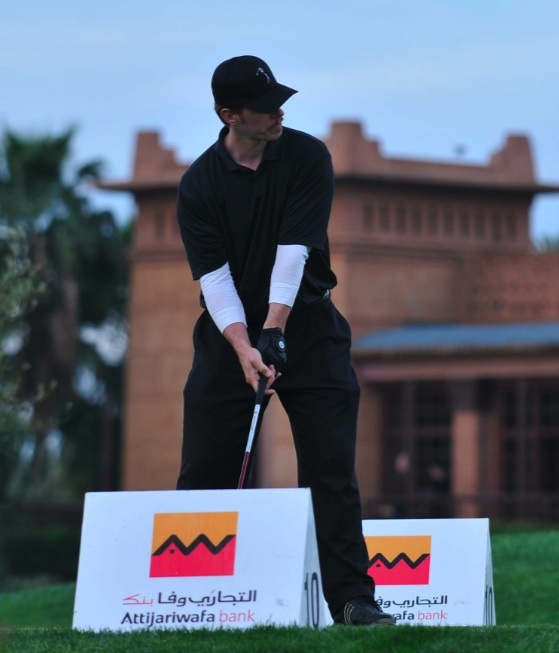 Jaacob is a 4-time competitor in the Speedgolf World Championships. 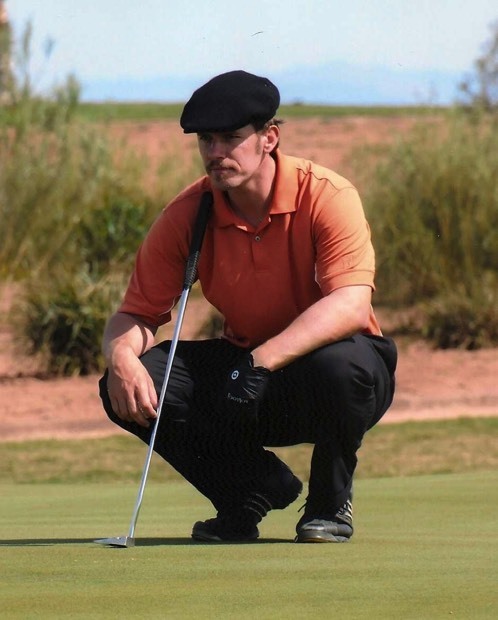 In 2012, Jaacob took 5th place at the CBS-televised Speed Golf World Championships at Bandon Dunes Golf Resort. 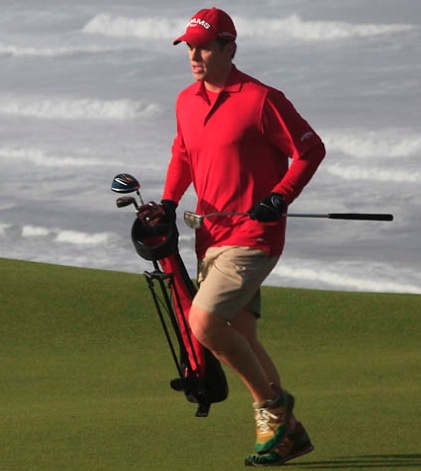 In 2013, he shot the World Championship record for low golf round with a 72 in 55 minutes and 42 seconds using only 6 clubs. In 2018, he took 11th place for Team USA in the ISGA World Cup with fellow team member Garrett Holt, PGA. But not only is Jaacob a great player, he has ventured in to other areas of the game as well. 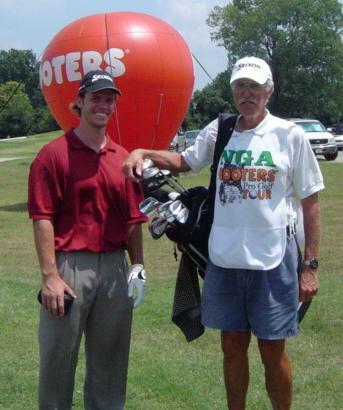 He comes from a family of teachers and has been blessed with the gift of being able to help others with their golf games as well. 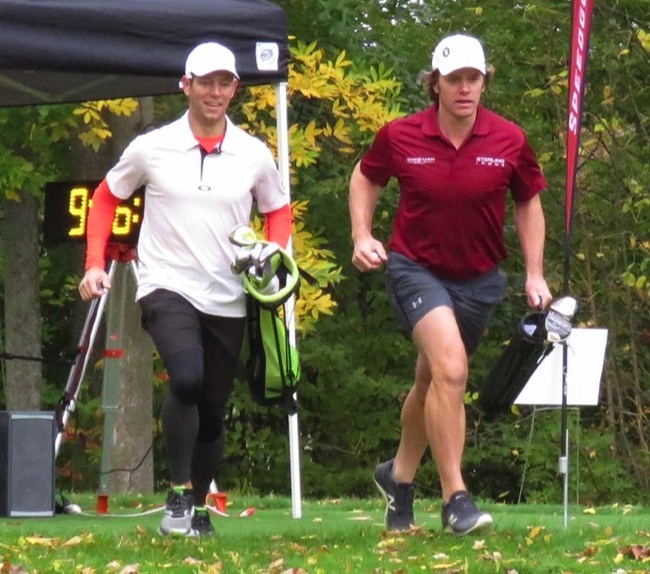 His background in physics, calculus, anatomy, kinesiology, and physiology from the St. Louis College of Pharmacy Doctorate program has ended up serving him well as an athlete and a teacher…and has helped him lead an injury-free golf career. 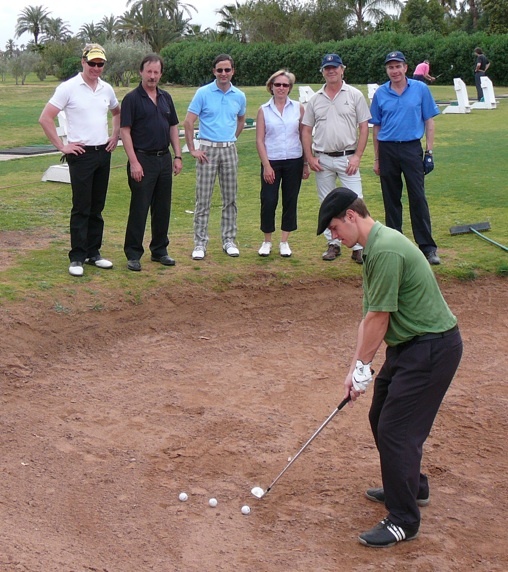 Jaacob is a Class A member of the PGA of America and became a Top 100 Most Popular Instructor. 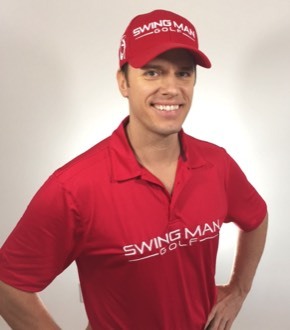 Jaacob founded and contributes regularly to Swing Man Golf, an instructional/training website with thousands of buying customers and millions of video views on it's YouTube Channel. 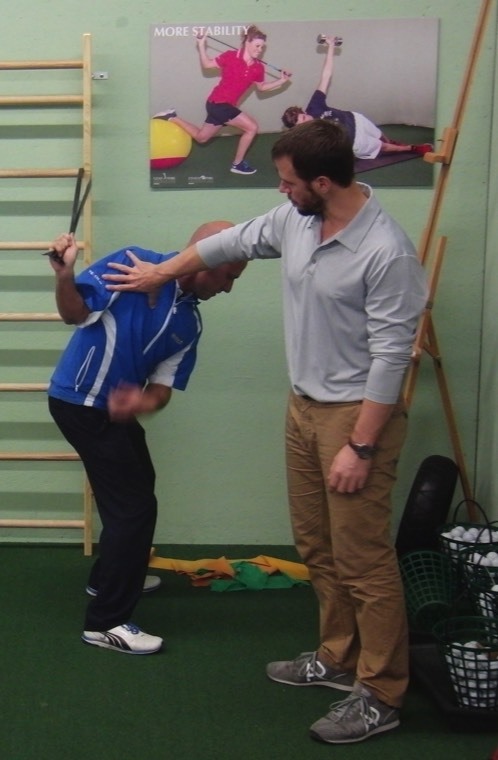 Jaacob is also considered to be the world's leading expert when it comes to swing speed training, working with both amateur, professional golf, and long drive clients who routinely pick up 12-16 mph (30-40 yards) of additional driver swing speed in their first 30 days of training. From 2013-2015, Jaacob was the Official Swing Speed Trainer for the Swing Thought TOUR and in 2015-2016 he was the Official Swing Speed Trainer for the Michael Breed Golf Academy in New York. 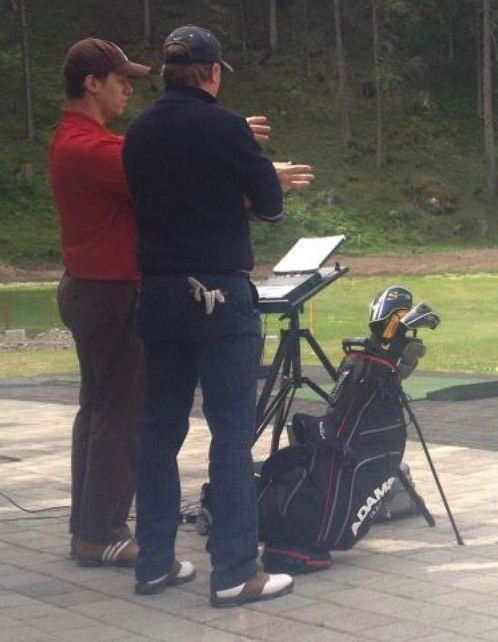 He has taught on the subject of swing speed training for the Swiss PGA and at the Swiss Federal Institute of Technology…and he created a Swing Speed Training certification program for PGA Professionals, coaches, and trainers, which is available online at Swing Man Golf. 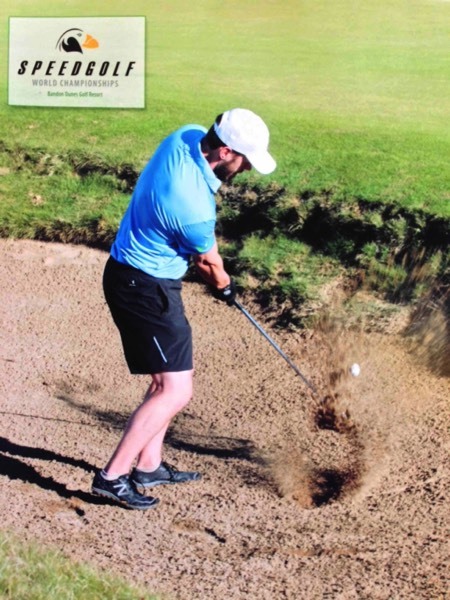 Additionally, Jaacob is a Senior Writer at GolfWRX (~3 million views) and his 2011 golf tips e-book reached #1 on Amazon.com's Bestsellers in Golf. 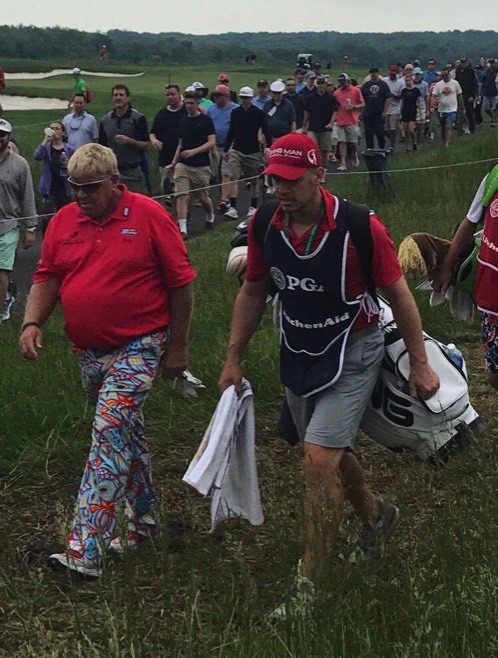 He has caddied on the PGA TOUR as well as the PGA TOUR CHAMPIONS. And he is the original visionary and co-creator with golf equipment design icon Tom Wishon of Sterling Irons® single length irons, which people say are the world's most consistent and accurate set of irons. Jaacob has been featured, interviewed, a guest, etc in virtually every major platform in golf media. 11/22/16 - Listen to Jaacob being interviewed on Golf Channel Live Extra with Matt Adams on Fairways of Life. Also check out Jaacob's interview with the Golf Channel's Casey Bierer here. 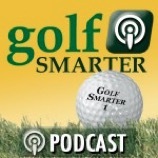 Listen to Jaacob as a 3-time guest on ESPN Golf Talk Radio below. 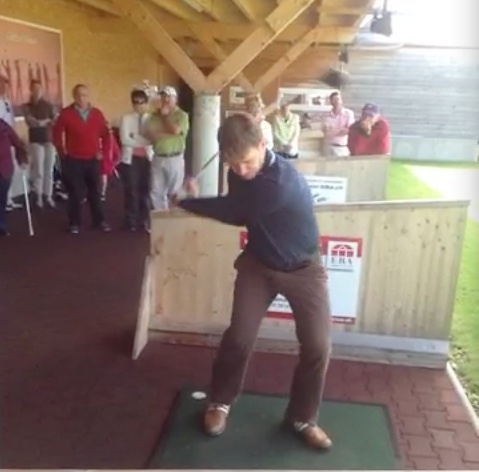 Read what Jaacob has to say at GolfWRX. 3 miliion views! 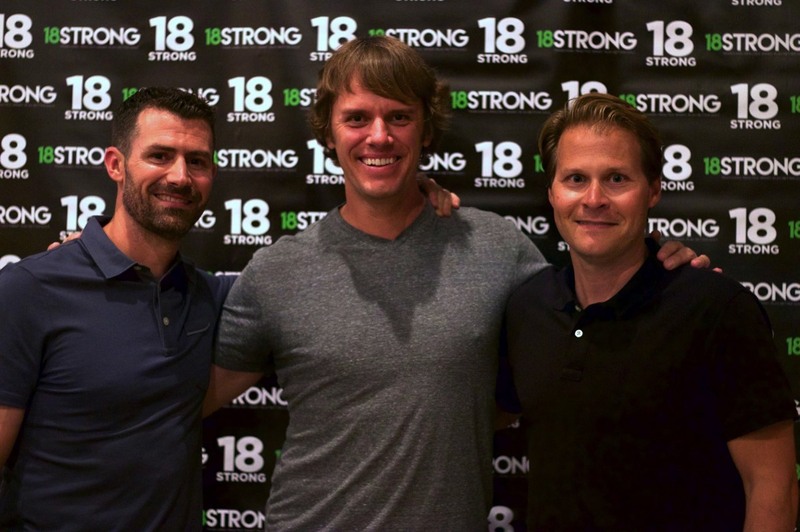 Listen to Jaacob as a guest on 18Strong.com with host Jeff Pelizzaro.